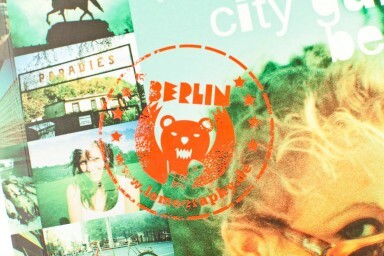 With texts in both English and German, the Berlin City Guide will teach you all the secrets about Germany’s wildest city. 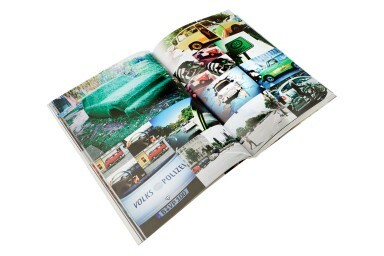 Bursting with over 300 pages of juicy information, you can read about every hidden corner, café and club in this hip metropolis. 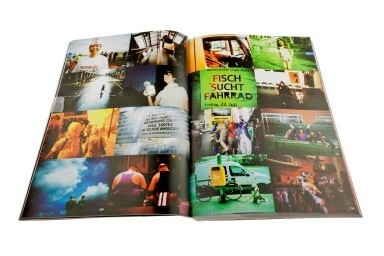 Berlin is now, so grab your Lomography Berlin City Guide today! 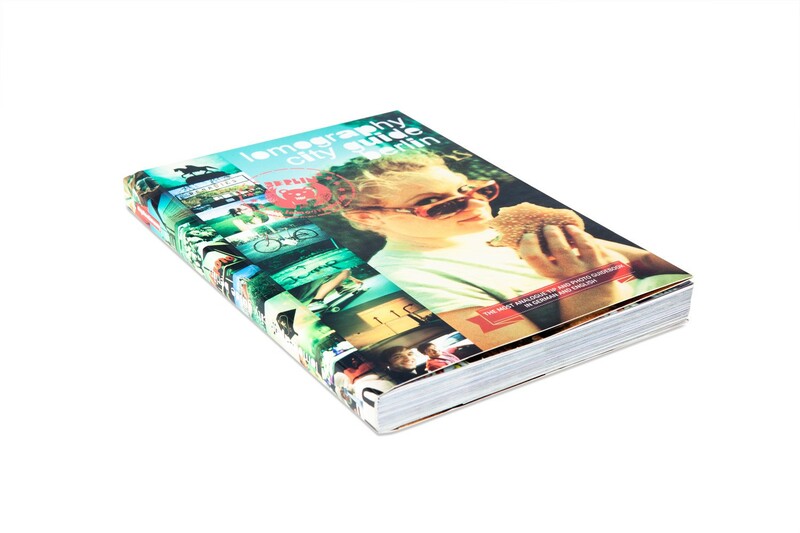 Bursting with over 300 pages of juicy information, you can read about every hidden corner, cafe and club in this hip metropolis. 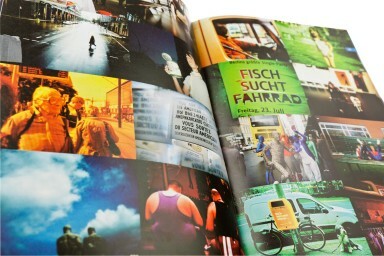 With texts in both English and German, the Berlin City Guide will teach you all the secrets about Germanys wildest city.